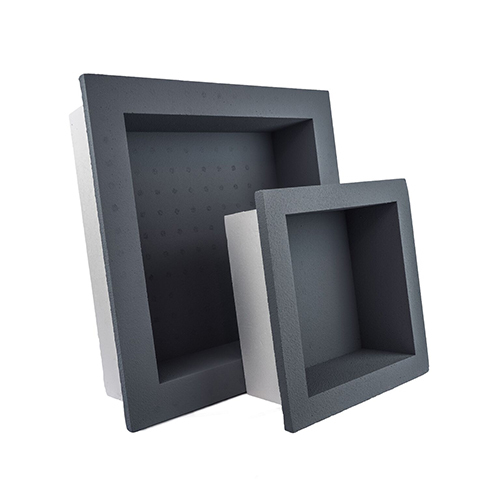 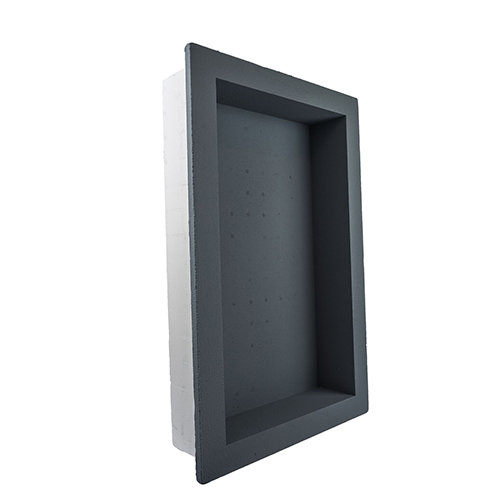 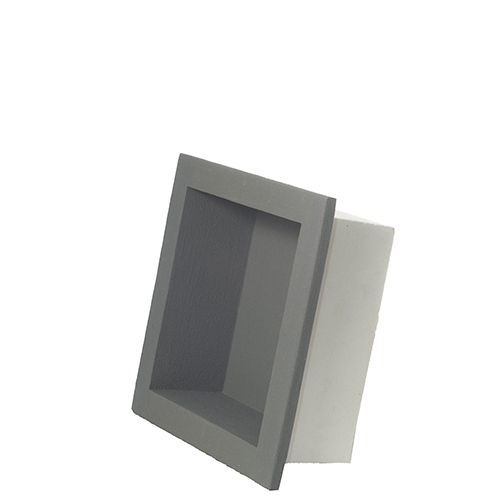 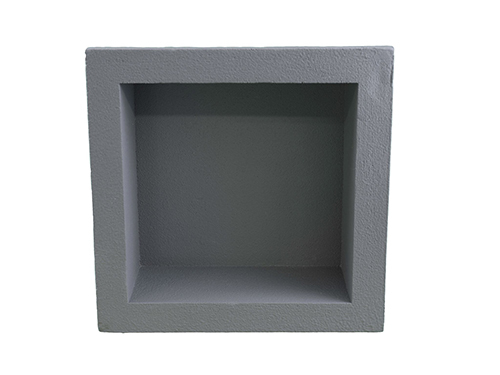 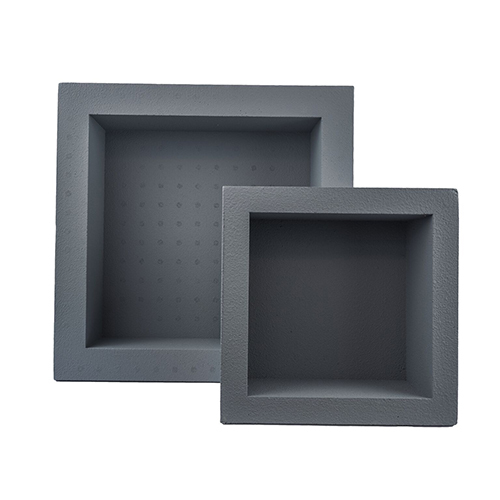 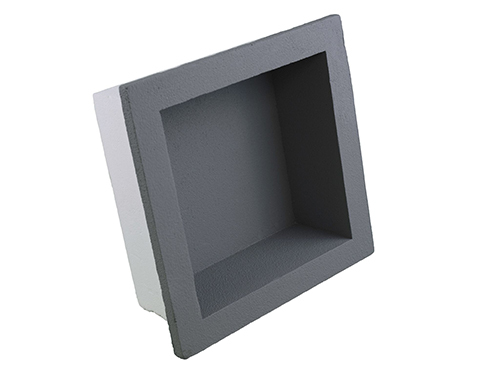 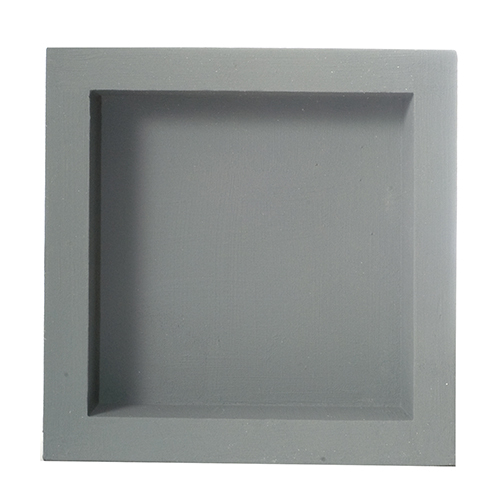 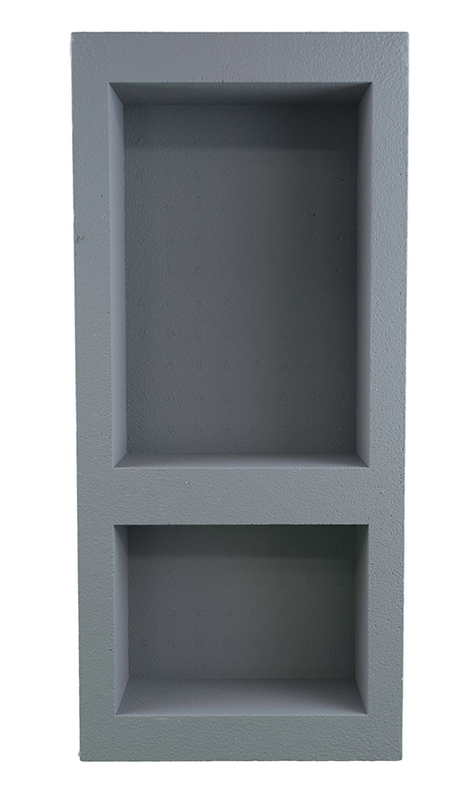 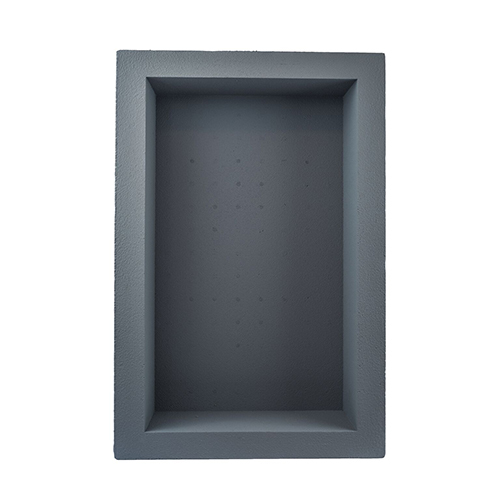 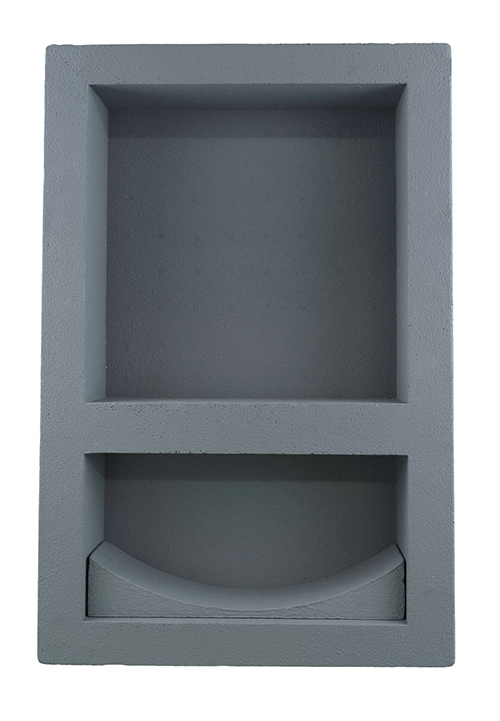 PreFormed® Niches | FinPan, Inc.
PreFormed® Niches are molded from high-density polystyrene with a liquid-applied waterproof coating. 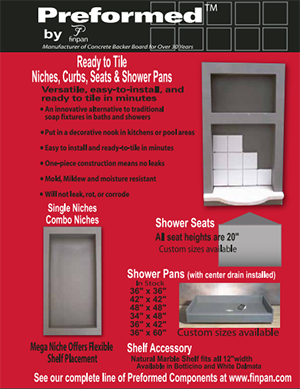 PreFormed® Niches’ unique in-wall design allows them to be tiled with the same tile as the walls. 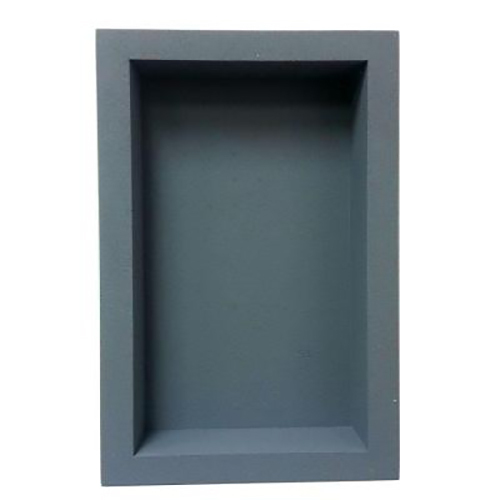 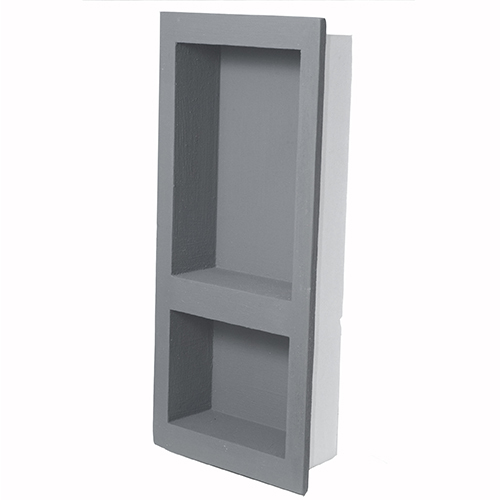 Niches can also be used as a decorative nook in kitchens, foyers or any other area of a home imagined. 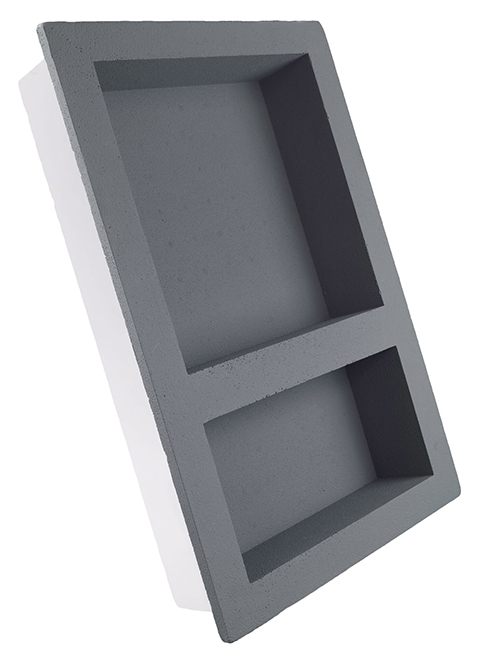 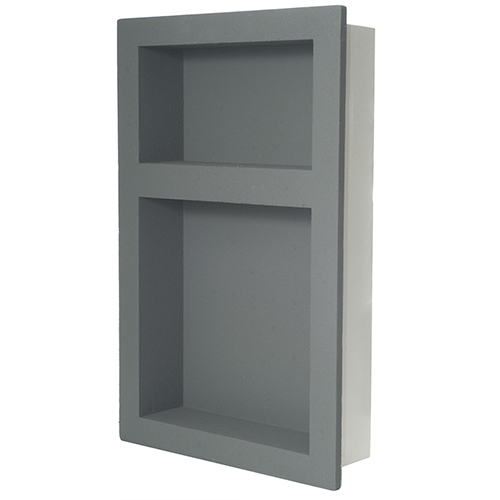 Marble shelves are also available in white or beige and fit all 12″ niches.